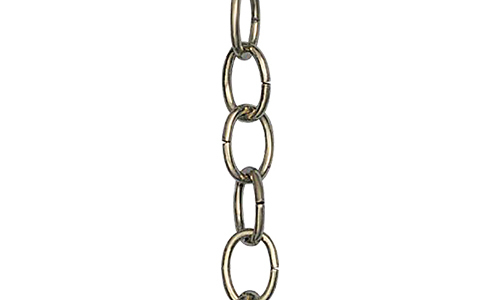 Sharrow supplies chain in styles ranging from high-strength alloy to light duty decorative. Each type has a specified working load limits for each of their sizes. Heavy duty industrial alloy steel chain includes Grade 100 and Grade 80. 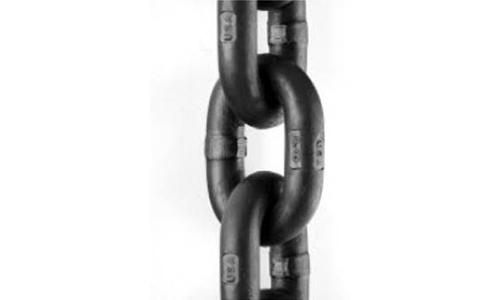 Grade 70 carbon steel chain or Transport Chain is used for tie-down applications. 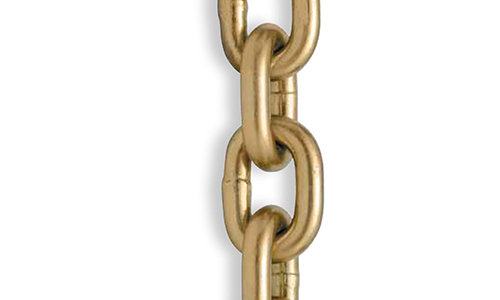 Lighter-duty chain includes Grade 40 High-Test and Grade 30 Proof Coil. 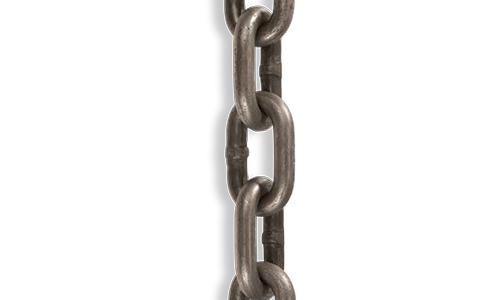 Your Sharrow representative can help you select the correct grade of chain for your application.